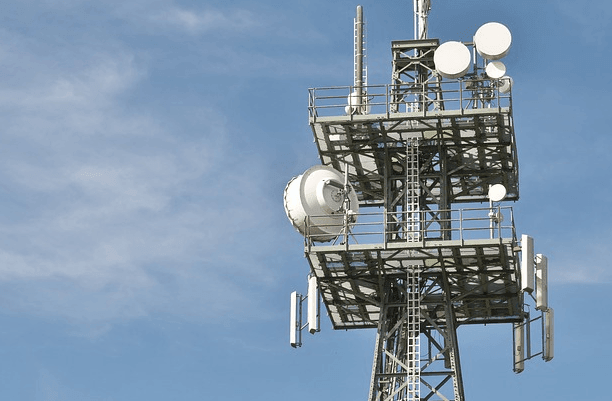 The asset monetization plan for state-run telcos BSNL and MTNL has started already started to face hurdles due to predefined rules and regulations, even as the Telecom Ministry is trying hard to get the revenues up for these PSUs. According to a PTI report, the Telecom Minister Ravi Shankar Prasad said that the precondition of using the land for telecom infrastructure at time of allotment may prove to be a hurdle. He said that some local support will be required to ensure that such plans go through smoothly. The government has already formed a high-level committee at the departmental level to look into how to utilise the excess land holdings of MTNL and BSNL, Prasad said, adding that the boards of these companies have been empowered to take the right decisions. Prasad said that the government wants MTNL’s revenue to increase, not only in terms of improving connectivity and consumer base, but also in optimum utilisation of their resources and infrastructure. According to the Minister, MTNL had reported a profit of Rs 10,000 crore when the Vajpayee government demitted office. He added that the PSU was reeling under losses of Rs 8,000 crore at the end of a decade of Congress rule. “The employees have to come together and collectively ensure improvement in the financial conditions of these units,” he said.